Turks & Caicos real estate market has bounced back strong from 2017's historic hurricane season by achieving a record year in 2018. Sotheby's alone sold over $255m worth of properties, with total sales increasing across the board. 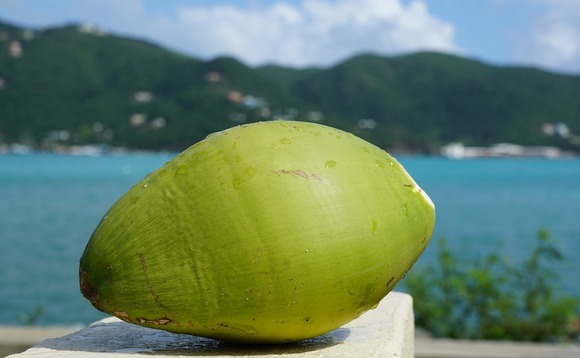 That's along with an overall 169% increase in sales volume in the last eight years, according to a report from Turks & Caicos Sotheby's International Realty. 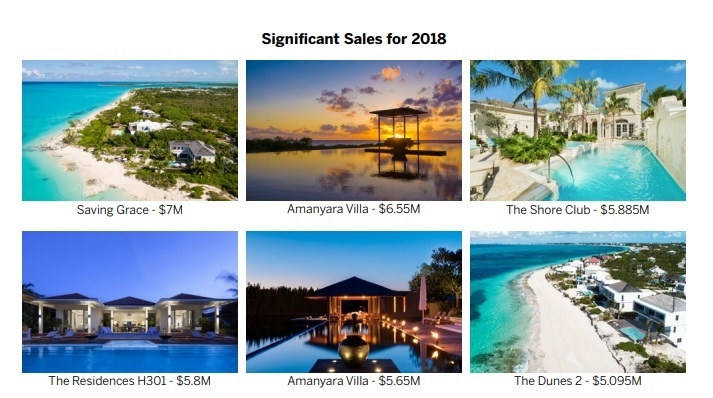 "TCI provides an unrivalled blend of ease of access and use, with fantastic luxury resort properties - hotels, condos and managed stand-alone villas - along with top flight infrastructure, services and amenities," Joe Zahm, president of Sotheby's International Realty Turks and Caicos said in the report. Turks & Caicos Islands is now a household name in the luxury sector with high demand from the rich and famous and other discerning travelers"
"With major airline access from Miami, Ft Lauderdale, Atlanta, Charlotte NC, Atlanta, DC, Philadelphia, NYC, Newark NJ, Boston, Toronto, Montreal, Chicago, Dallas and the UK, and major private jet traffic into our two state of the art private air terminals, we are quite easy to get to," he added. The overall market was buoyed by the single-family home market, which represented nearly 50% of all sales volume, for a total of just over $123m, up from $111.67m in 2017. That included more than 20 home sales over the $3m mark, including the highest recorded home sale - $7m — for an existing villa. That included the sales of the Saving Grace villa for $7m; an Amanyara villa for $6.55m and a villa at the Shore Club that sold for $5.9m, among others. The new villa development completed sales represented 37.5 % of the SFH sales volume. The average price increased by 6.24% over last year and over the previous years. On the condominium side, a total of 77 condo units were sold last year, with just under $71m in sales volume — up from $64m last year. Land sales are up 14.5% and sales volume rose by 17%. Rock House, a new project from Grace Bay Resorts, is set to break ground in March. Its homes are already 75% purchased and it has a target sellout of $55m, according to the company. "Turks & Caicos Islands is now a household name in the luxury sector with high demand from the rich and famous and other discerning travelers. "One can hardly go a week without a young celebrity posting amazing images to the world in their social media. There is a major buzz in the air that started on our humble shores and now permeates in major cities and elite neighborhoods in North America and beyond," Zahn added. With the surge in demand, several new projects are in the pipeline, including the first phase of Beach Enclave Long Bay, an expansion of the Beach Enclave brand. The Club at Beach Enclave Long Bay will include four houses and four condo suites within a 20-suite boutique hotel.